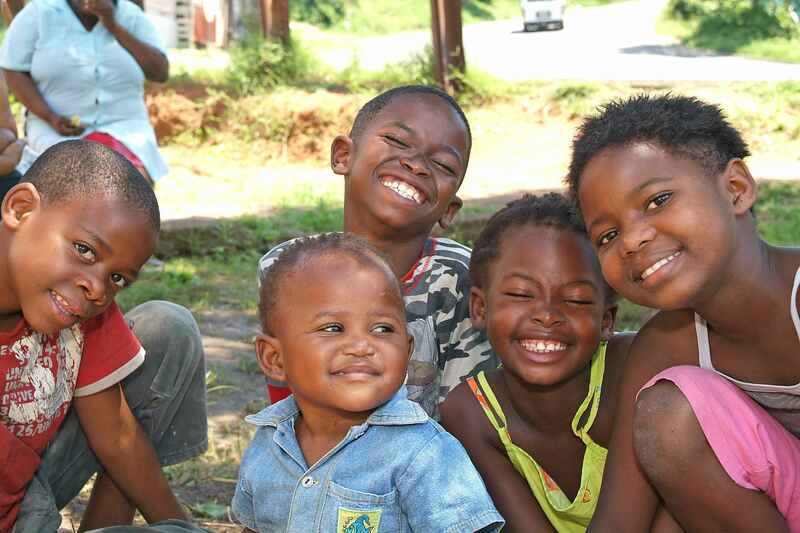 Hosted by RIATT-ESA, the 2nd Regional Learning and Linking Forum for Accelerating Delivery of Comprehensive Services for Orphans and Vulnerable Children and Youth in Eastern and Southern Africa took place recently in Johannesburg, South Africa. M&E Officer for the CSTL Programme, Jennifer Norins presented at the Forum which provided an opportunity for Member States in SADC and the East Africa Community to come together to talk about best practices and strategies to promote psychosocial support and to use the Minimum Package of Services to achieve the HIV targets for children and youth. The presentation covers in brief MIET AFRICA as an organization, and describes the CSTL programme and its connection with the Minimum Package of Services.